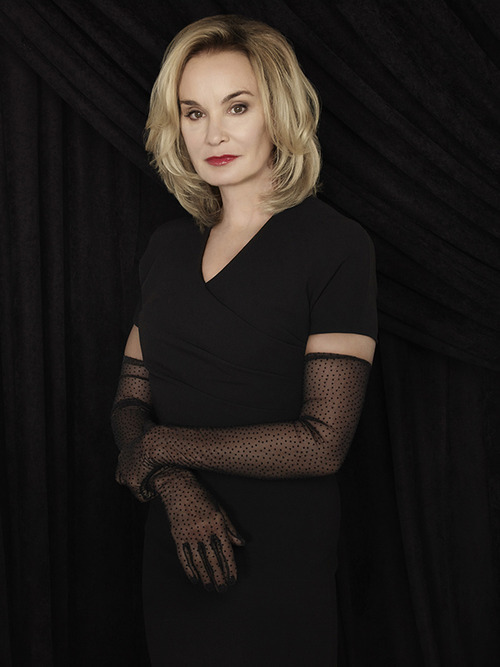 I just have to say Bravo to the American Horror Story writers for the wonderful things you have Jessica Lange saying in season 3. She has been wicked cool in all the seasons but this season I genuinely love everything that comes out of her mouth. She’s killing me.